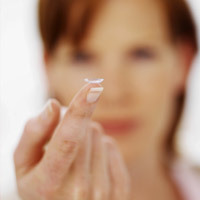 Often, patients who have worn contacts successfully for years wonder why they need another contact lens exam. 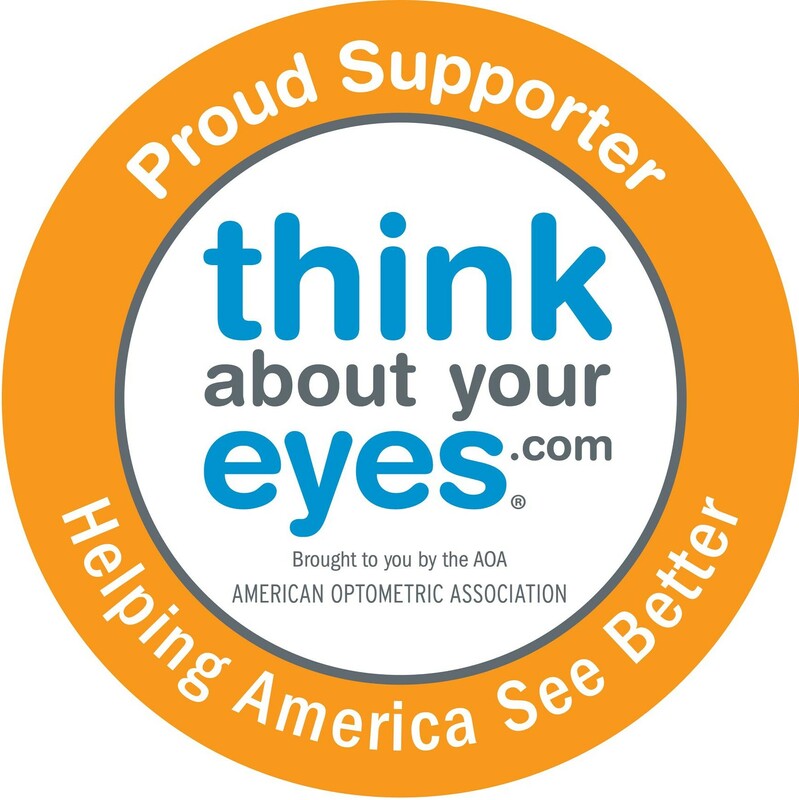 The truth is, the FDA categorizes contact lenses, prescription or cosmetic, as medical devices that cannot be purchased without a valid prescription. In New Jersey, a contact lens prescription expires annually; that means, once a year an eye doctor must reevaluate your eyes for contact lens wear. Most vision insurance plans consider the contact lens fitting as an additional service and require that they are fit separately from the annual comprehensive eye exam. Every patient and every eye is different, your eye doctor is committed to providing you with an individualized contact lens fitting to ensure another year of healthy seeing!